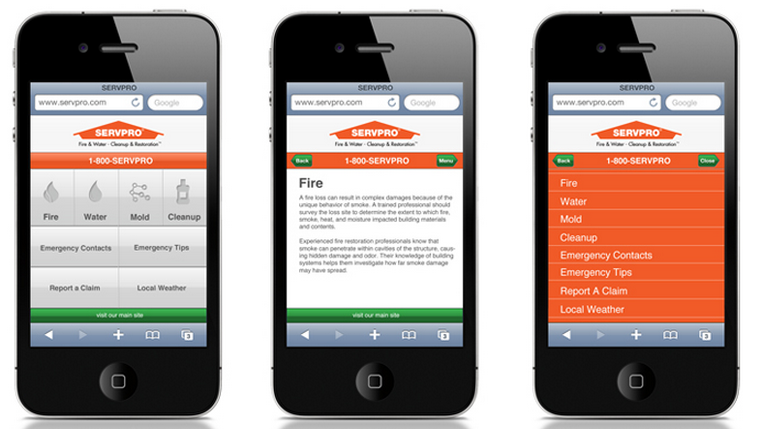 How Does a Mobile-Friendly Website Help Your Business? View More How Does a Mobile-Friendly Website Help Your Business? 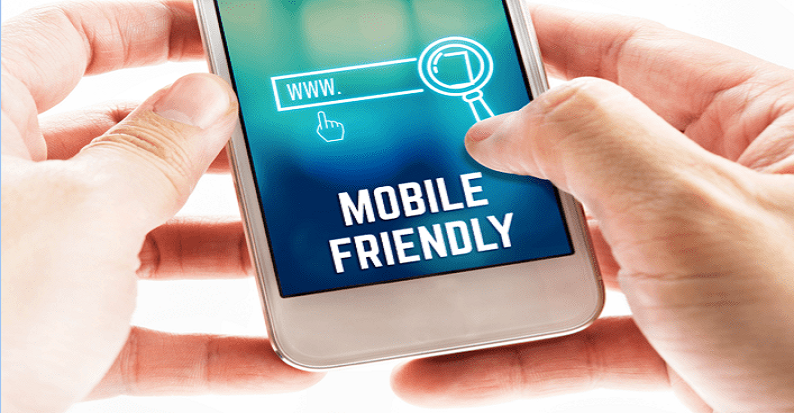 Why you Should Choose a Mobile Friendly Website Development Company? View More Why you Should Choose a Mobile Friendly Website Development Company?